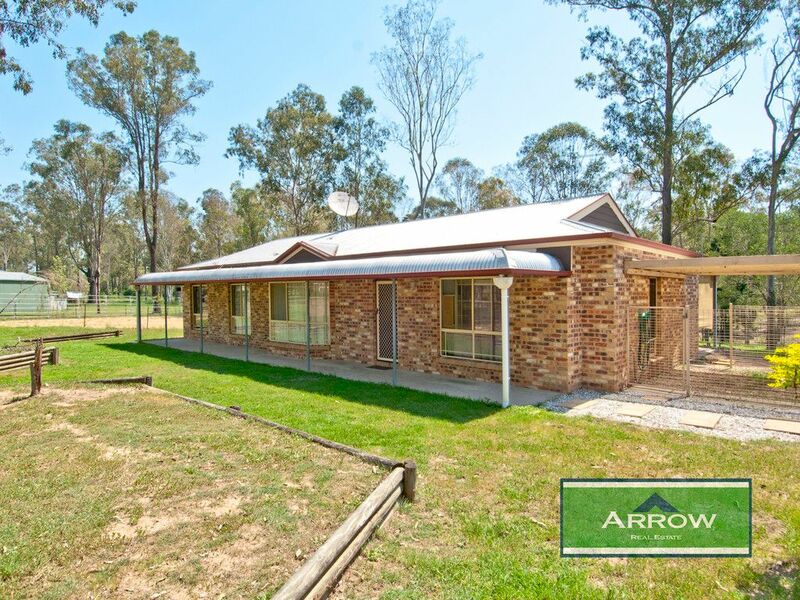 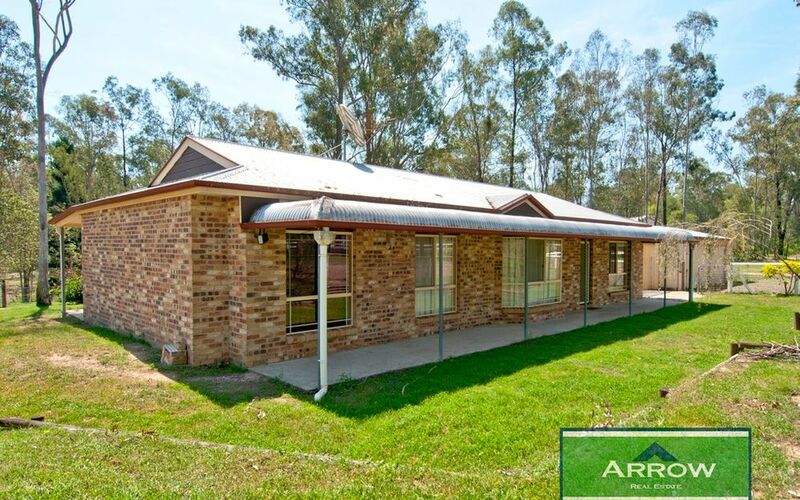 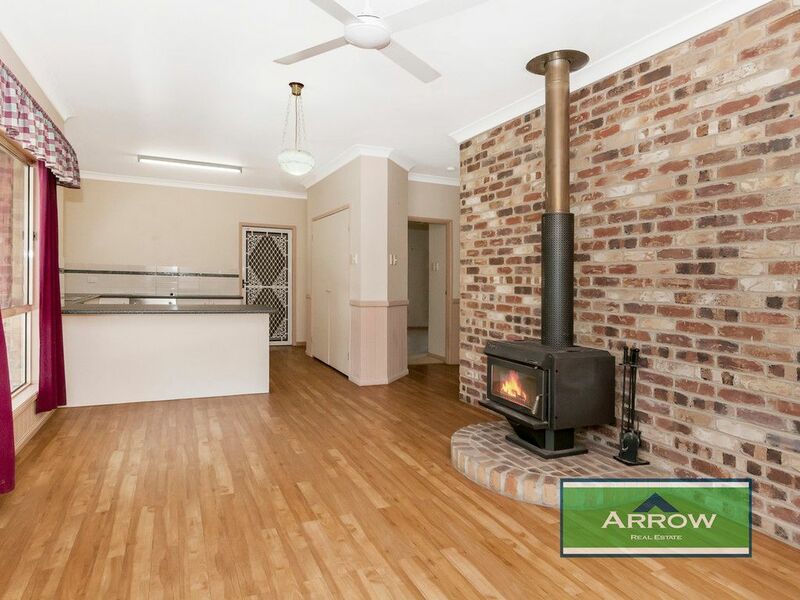 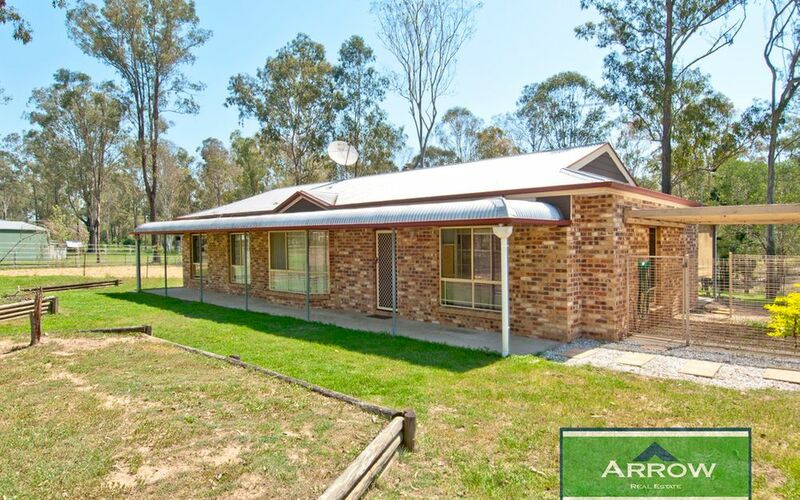 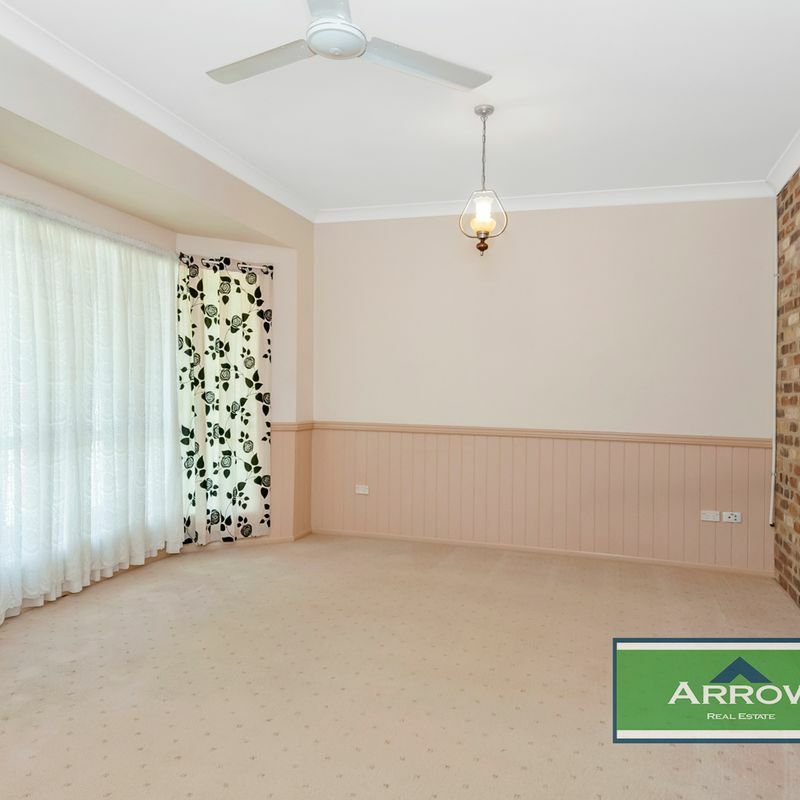 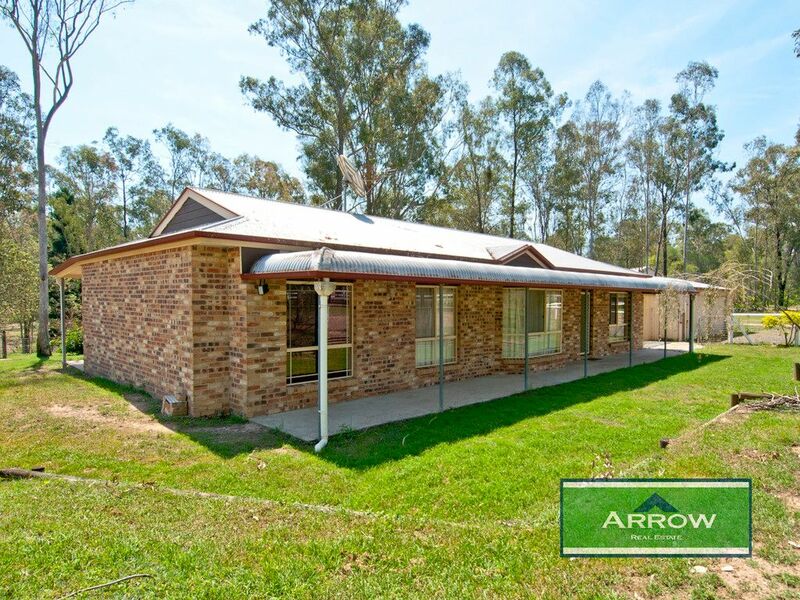 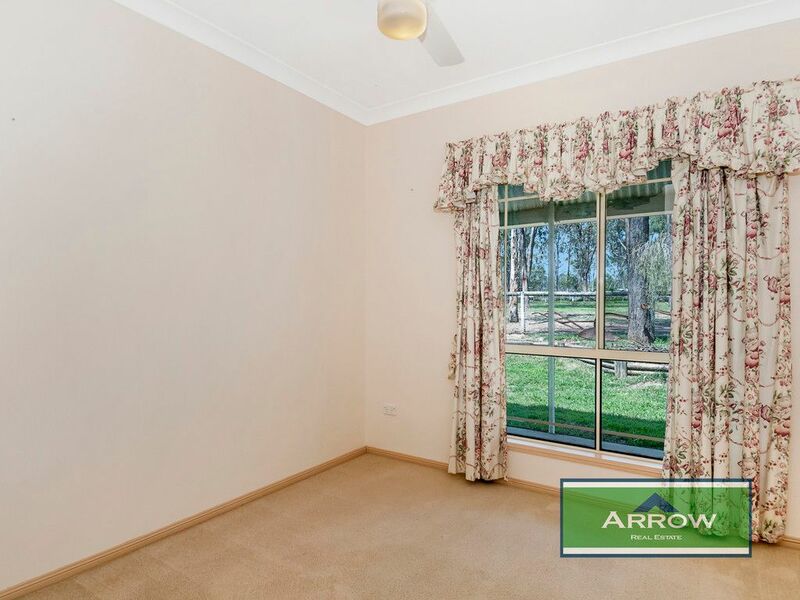 This family friendly brick home on 3 lovely acres is on offer to one lucky buyer. 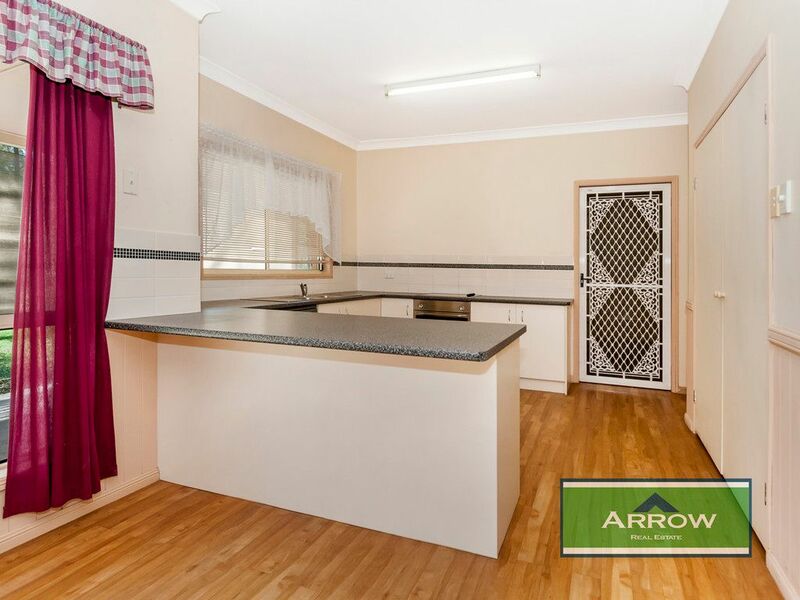 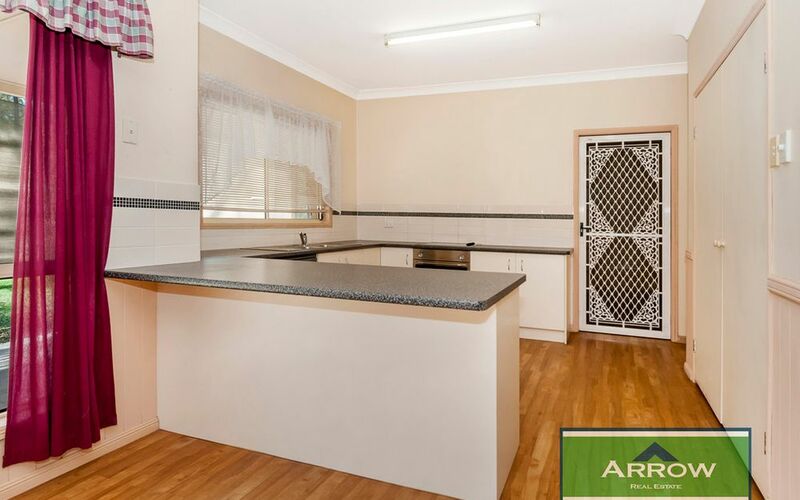 Set back behind white post and rail fencing, this 4 bedroom home with 2 living areas and over sized kitchen will tick plenty of boxes. 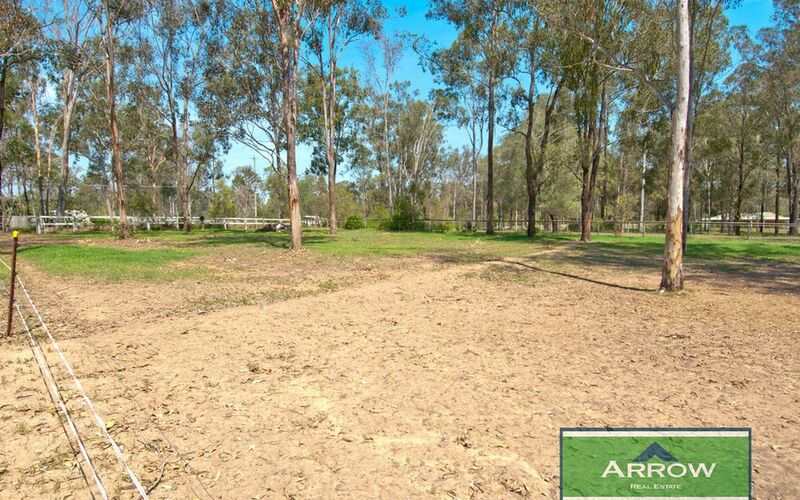 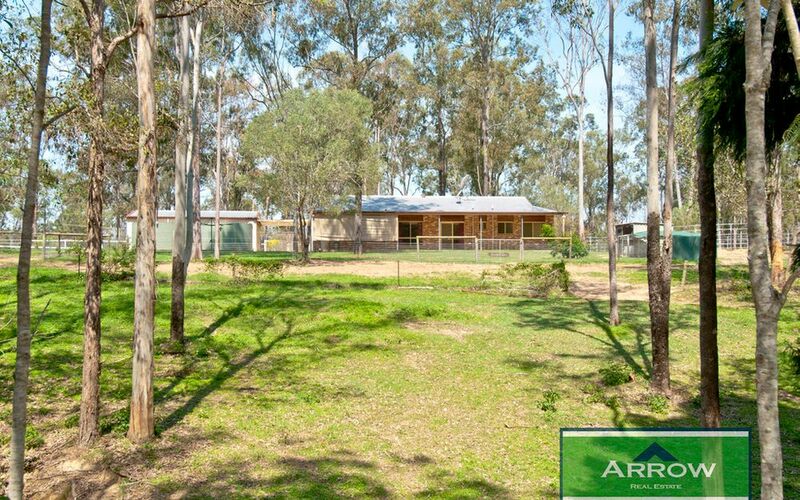 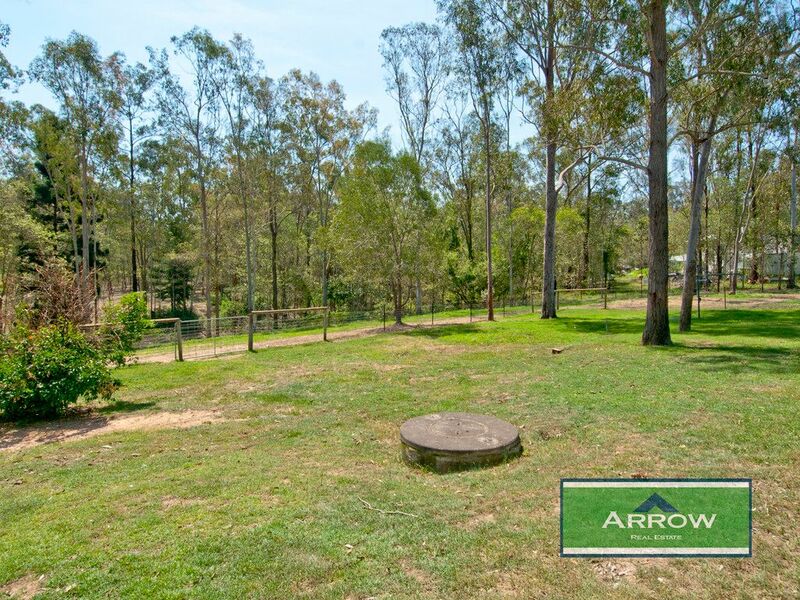 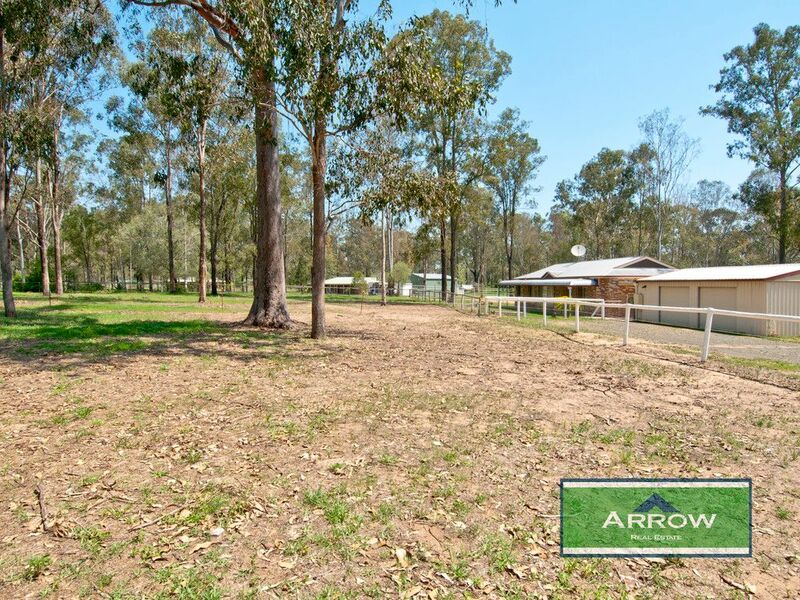 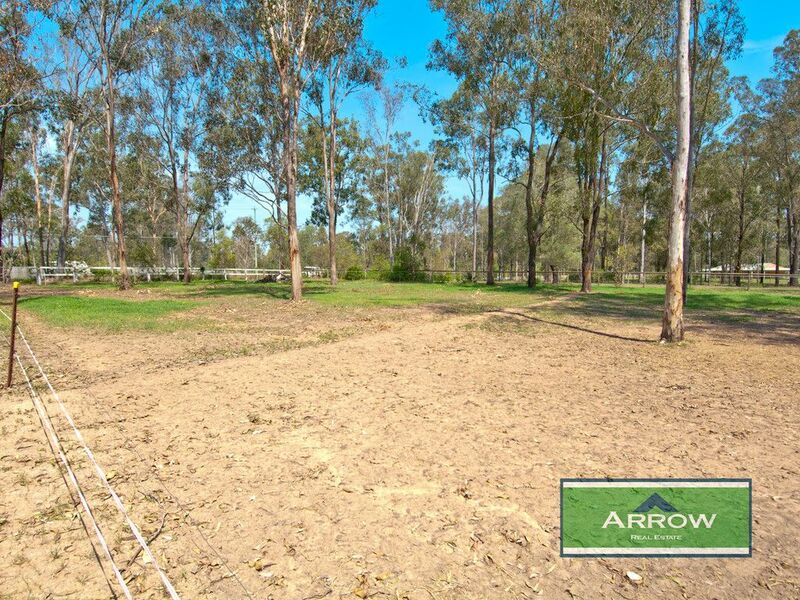 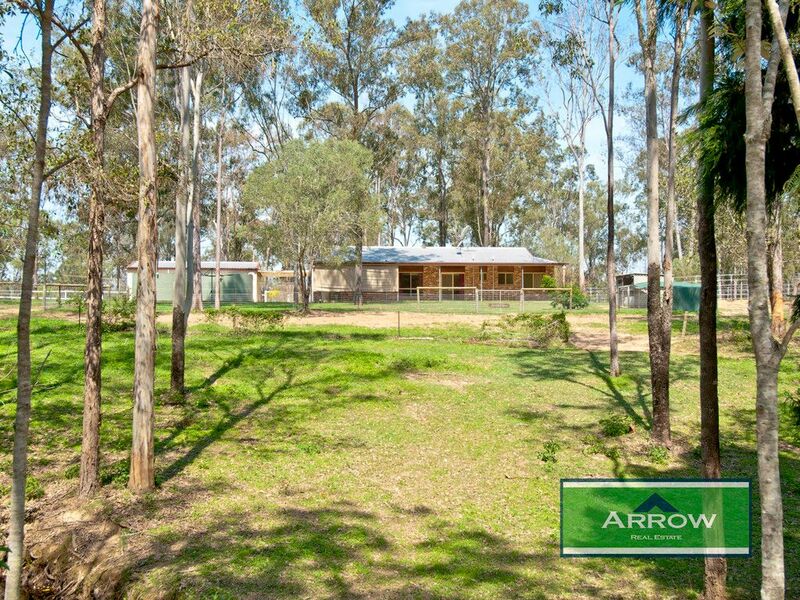 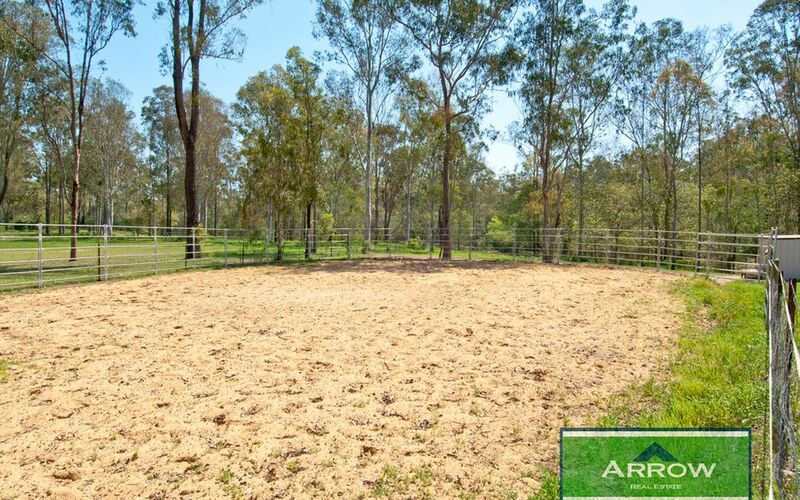 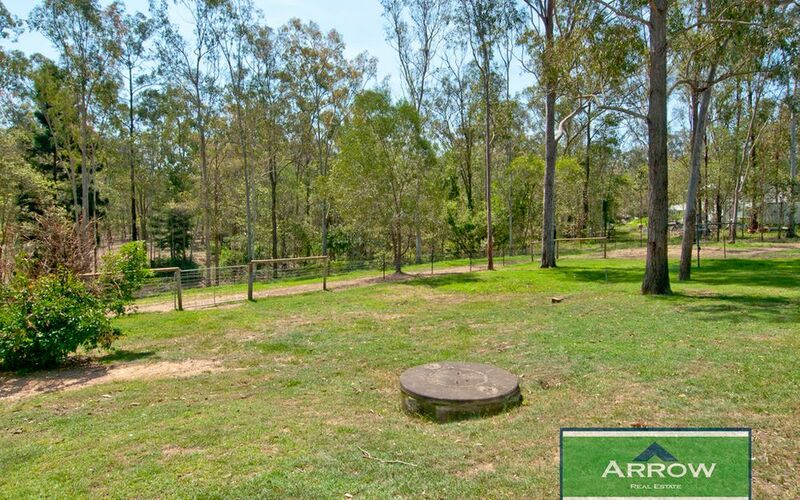 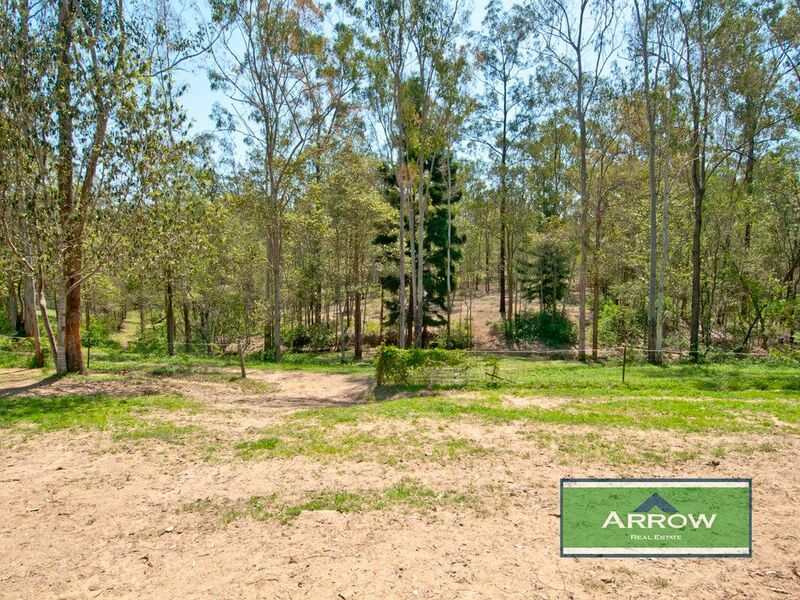 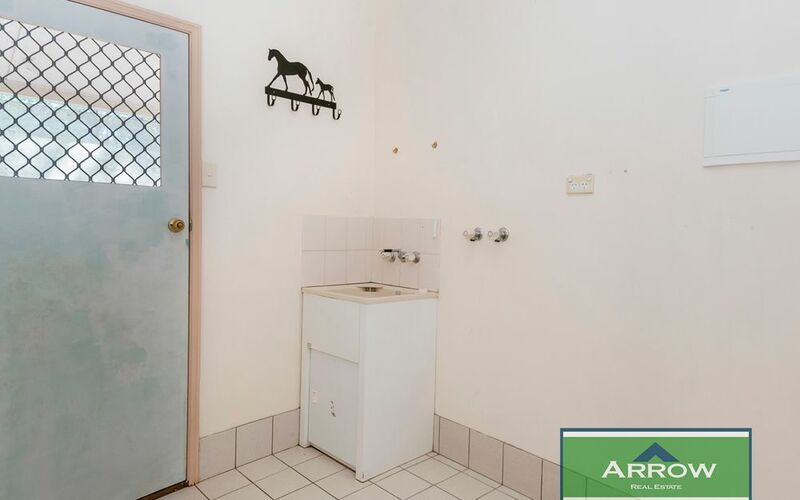 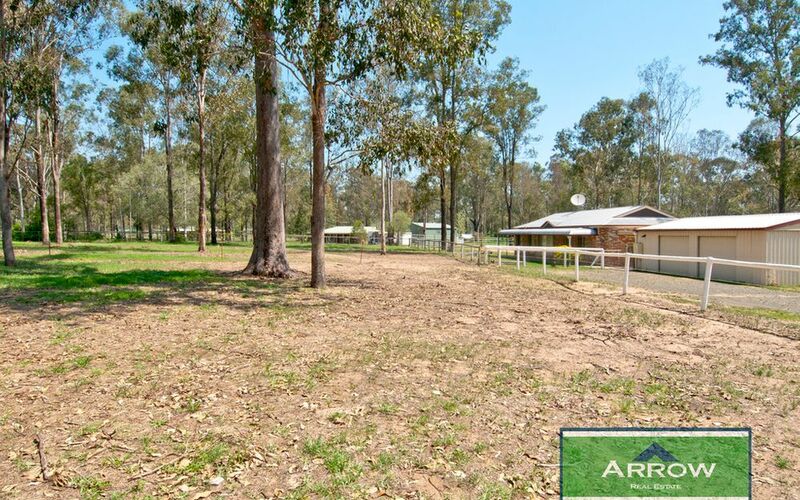 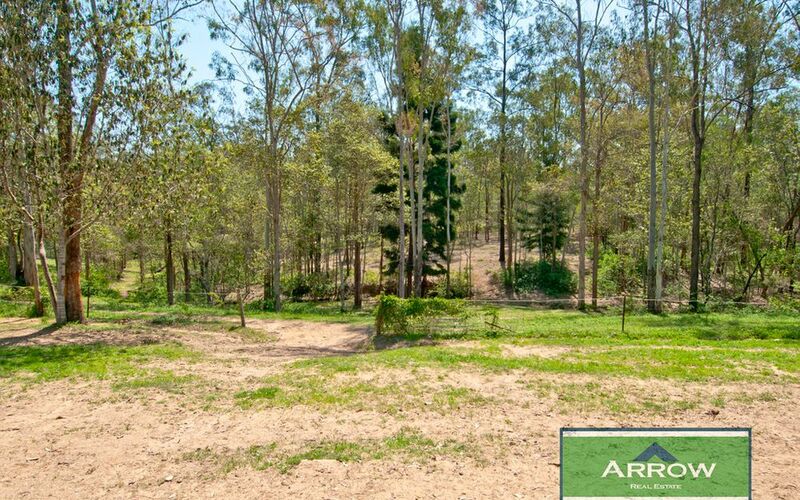 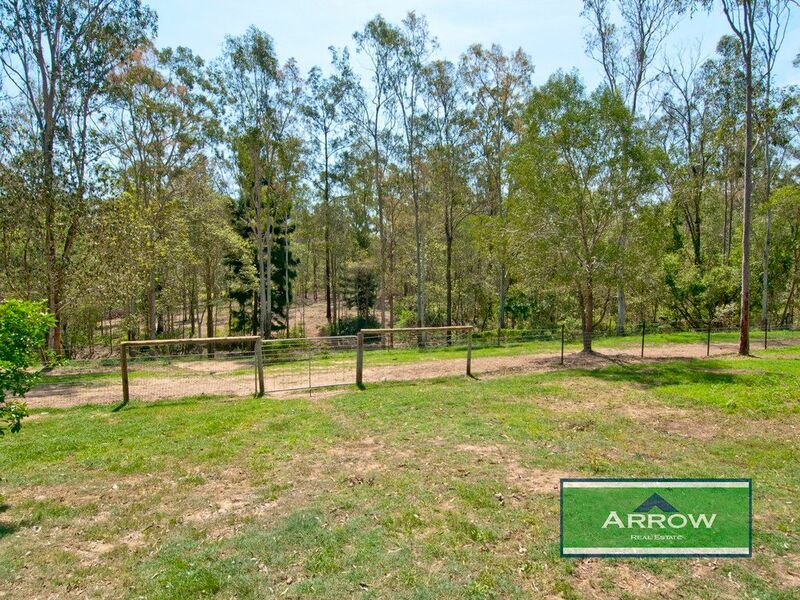 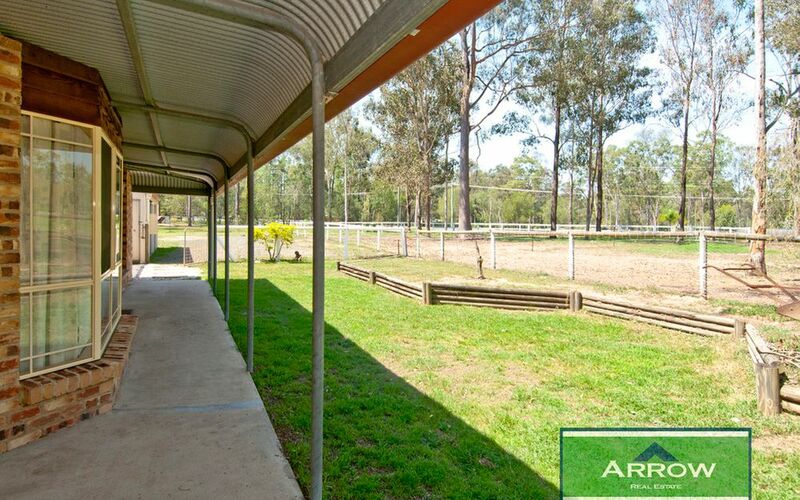 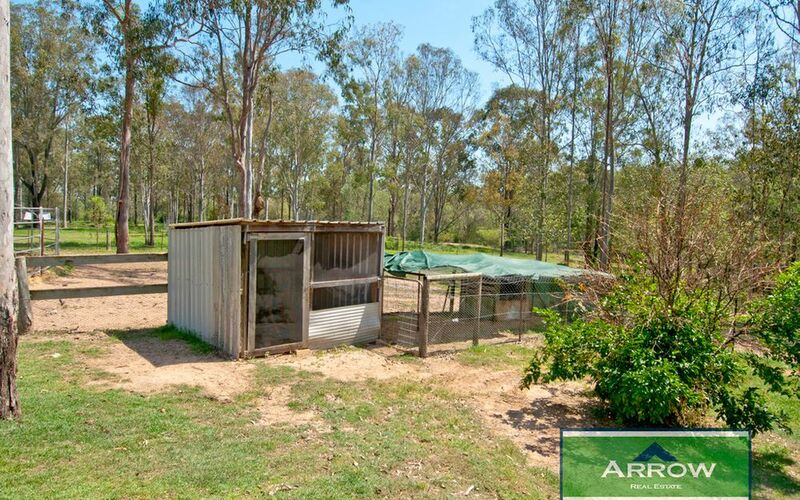 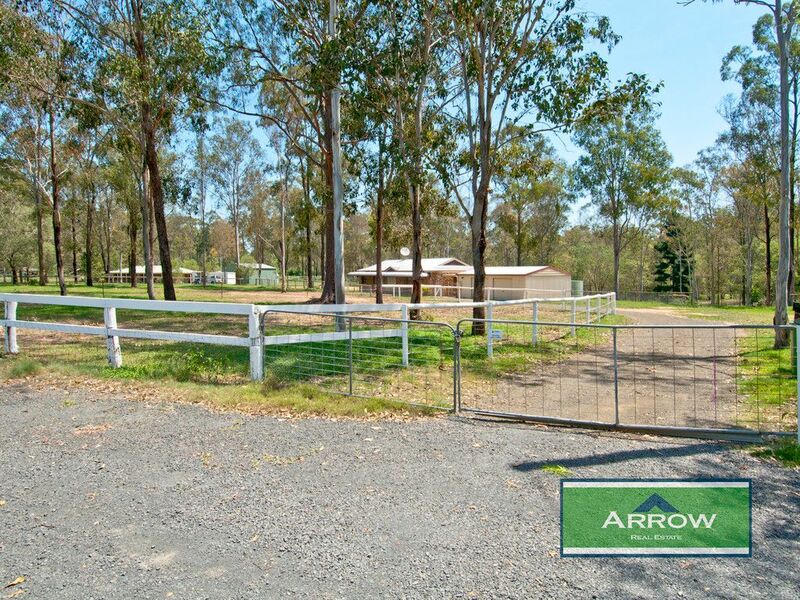 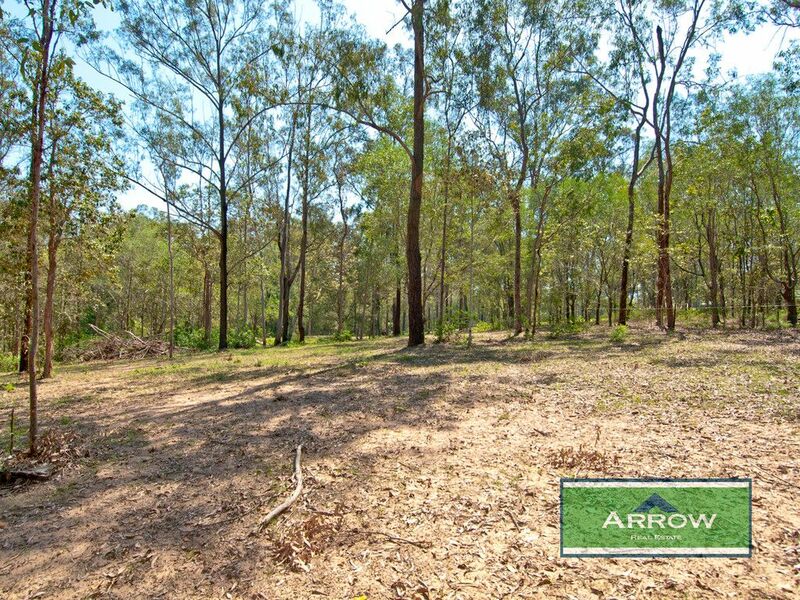 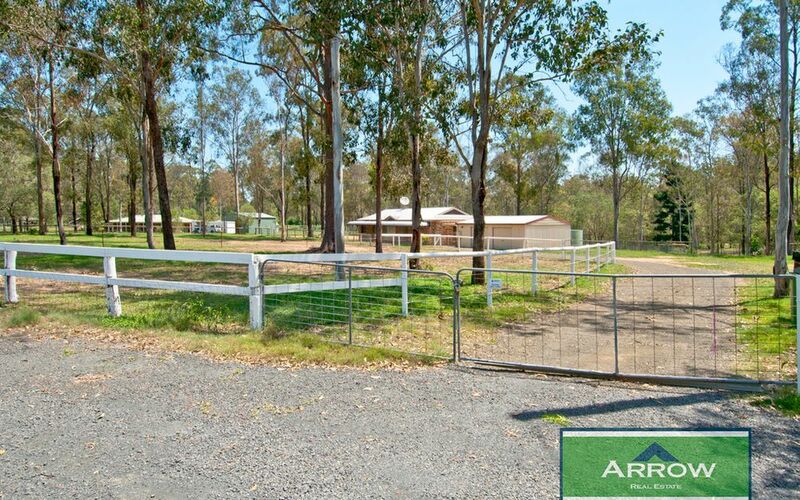 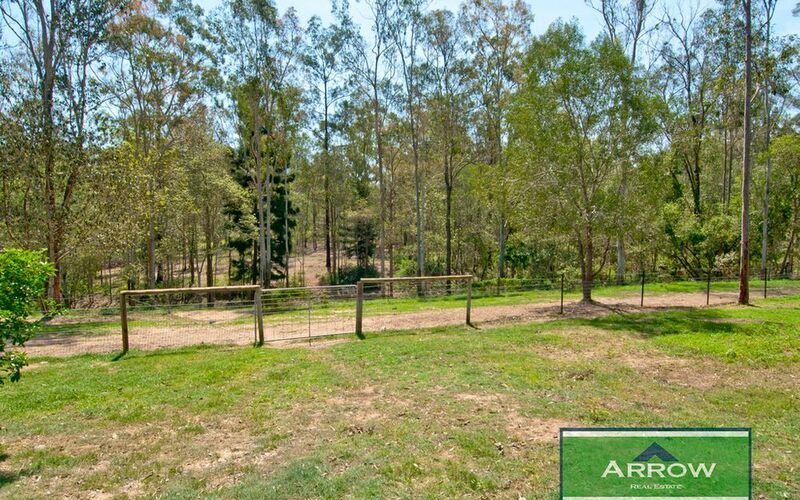 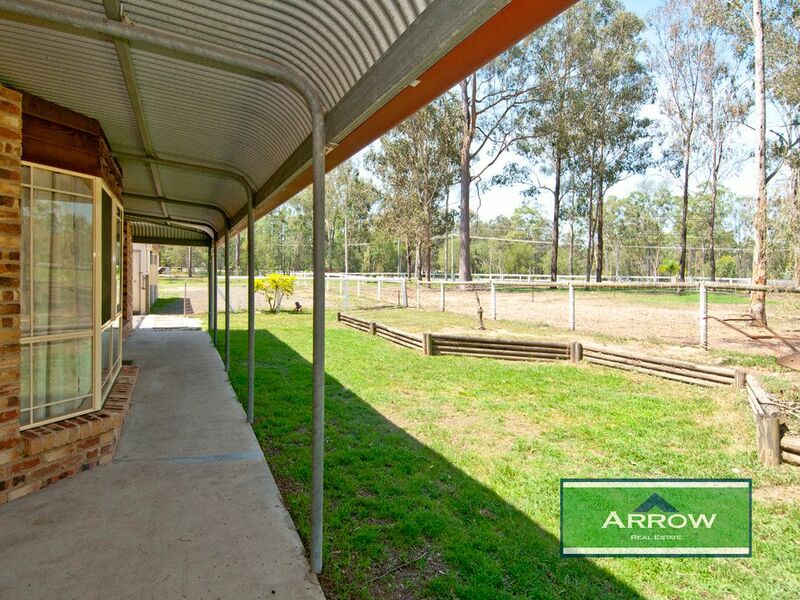 Ideally set up for horses with a round yard and separate paddocks, there is also plenty of room for stables and parking of floats and trucks if required. 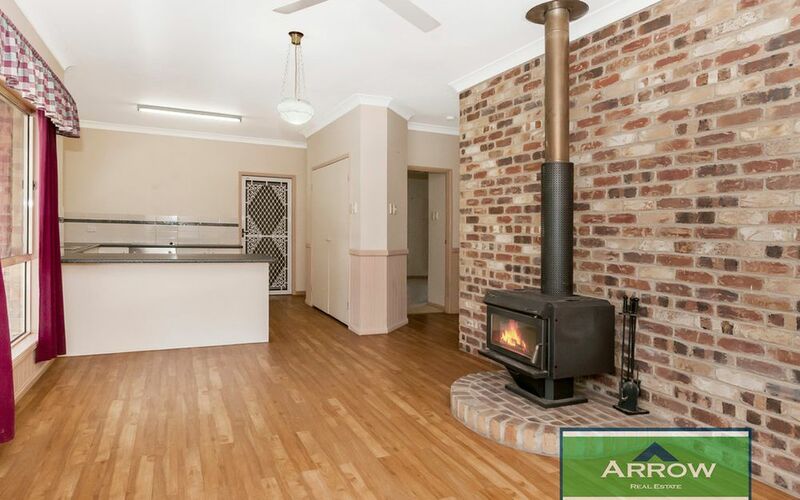 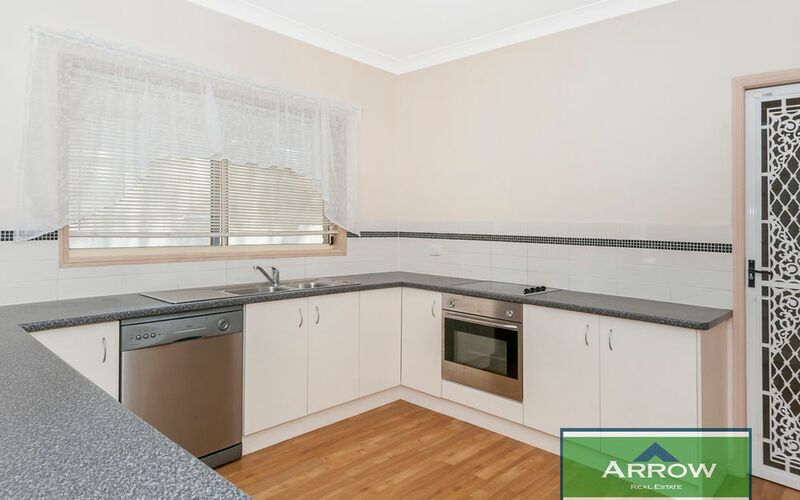 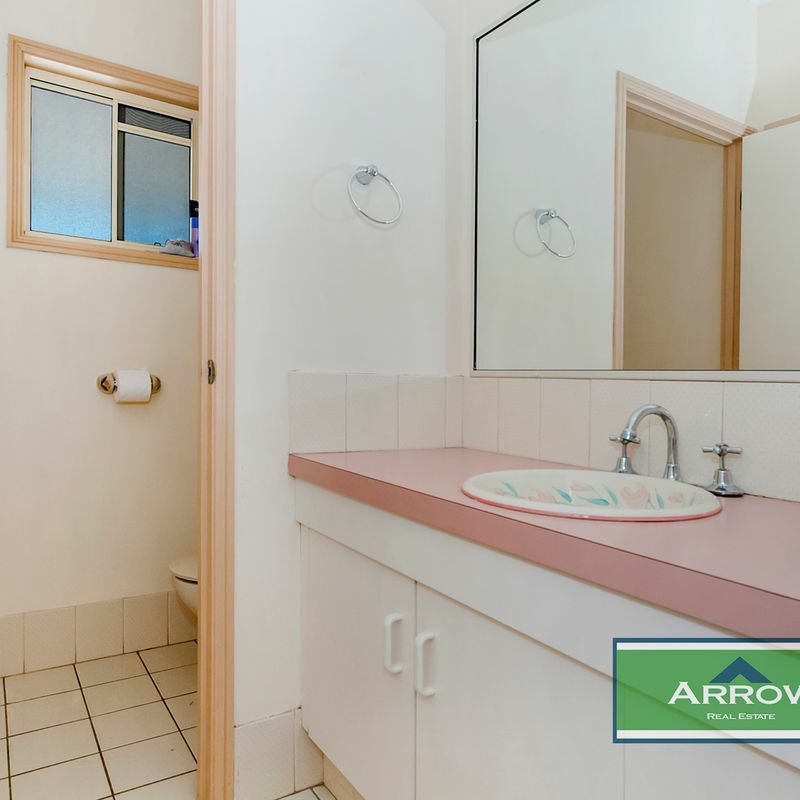 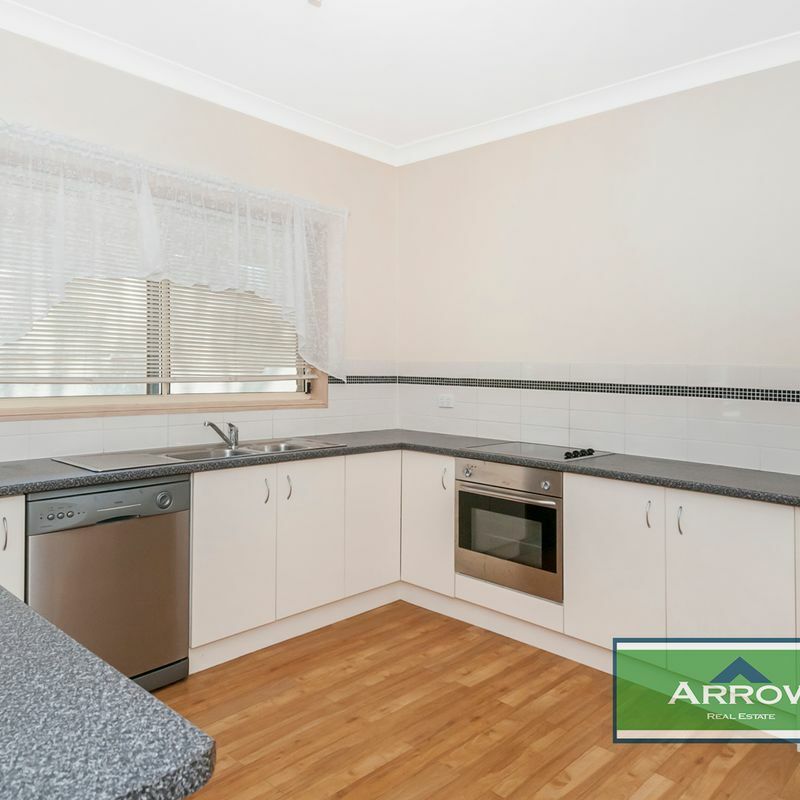 The interior of the property is warm and inviting and offers a generous family sized home including large formal lounge, living and dining with wood heater, a large and well designed kitchen with ample bench space and storage and a separate laundry. 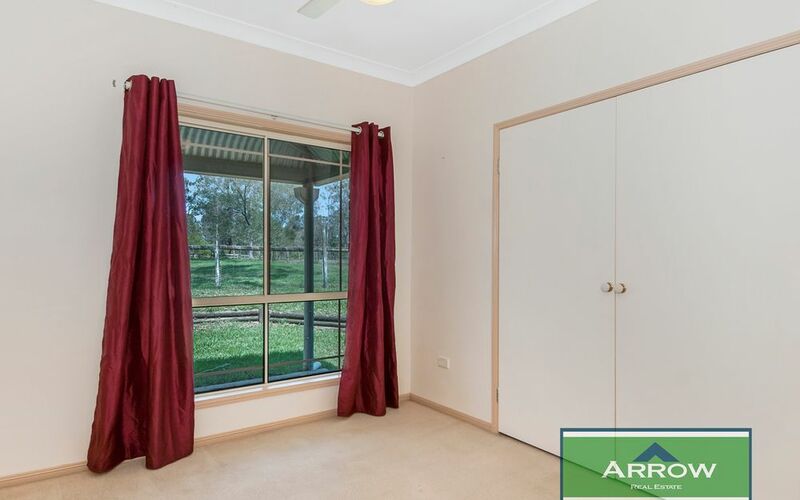 The master bed comes complete with robes and three further bedrooms and family bathroom with separate vanity are welcome additions. 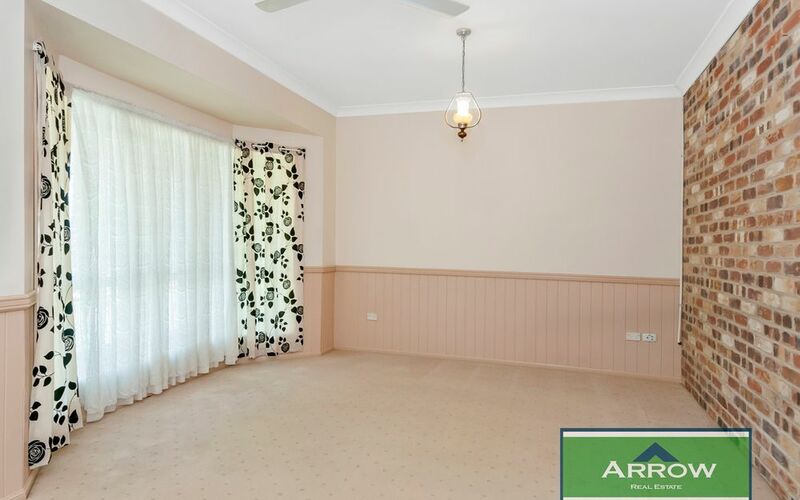 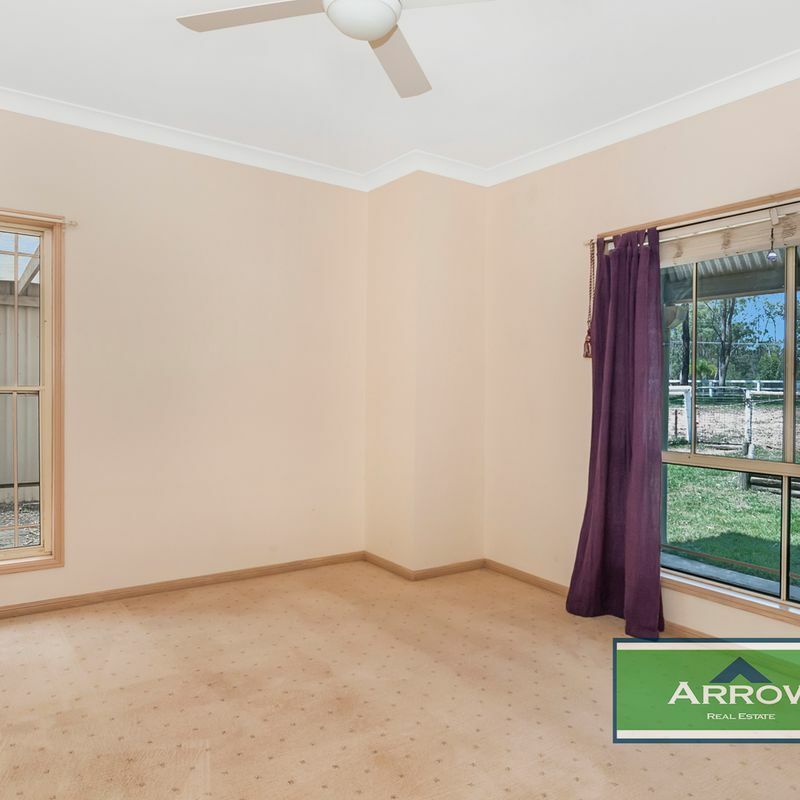 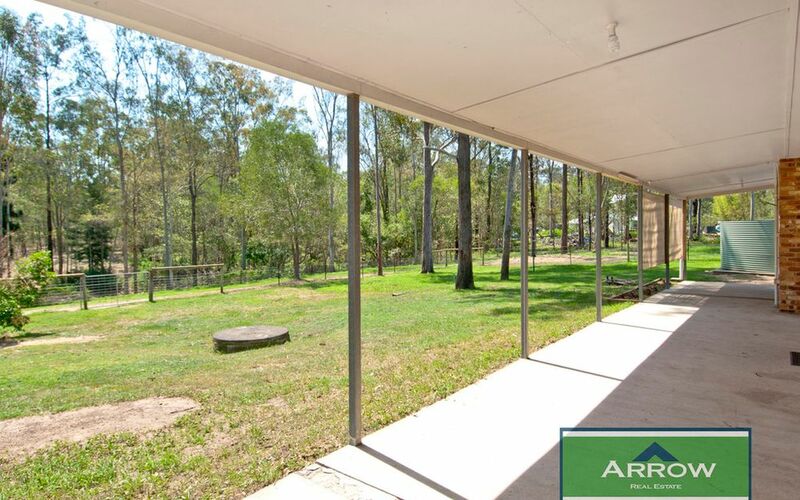 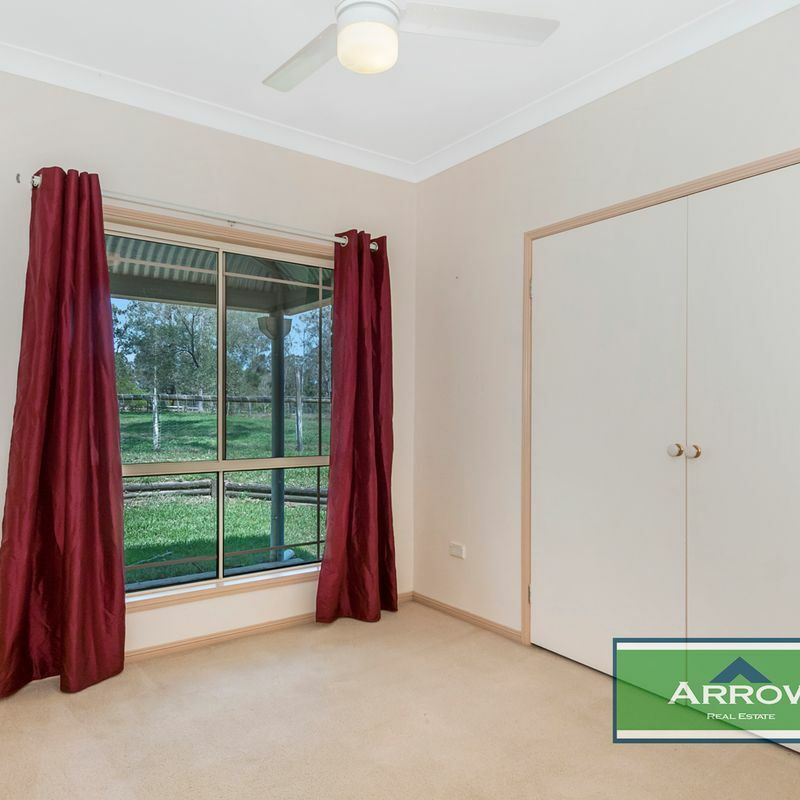 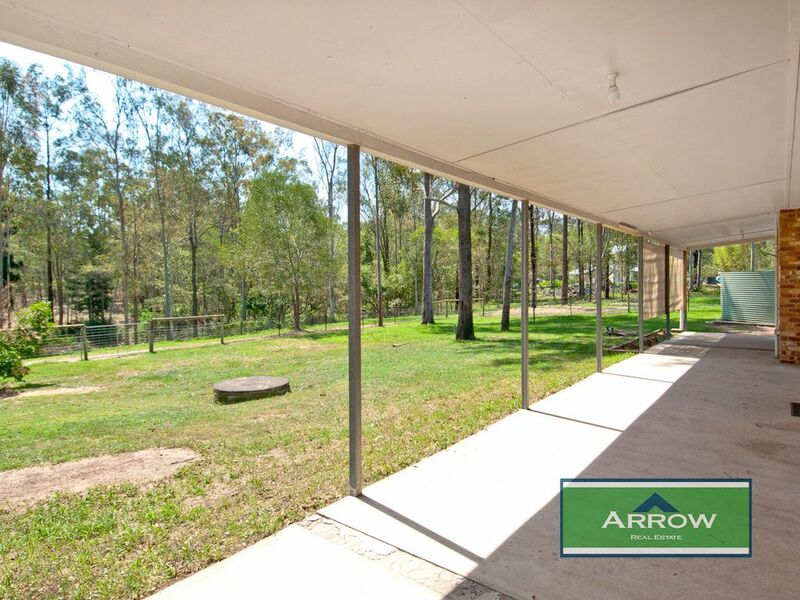 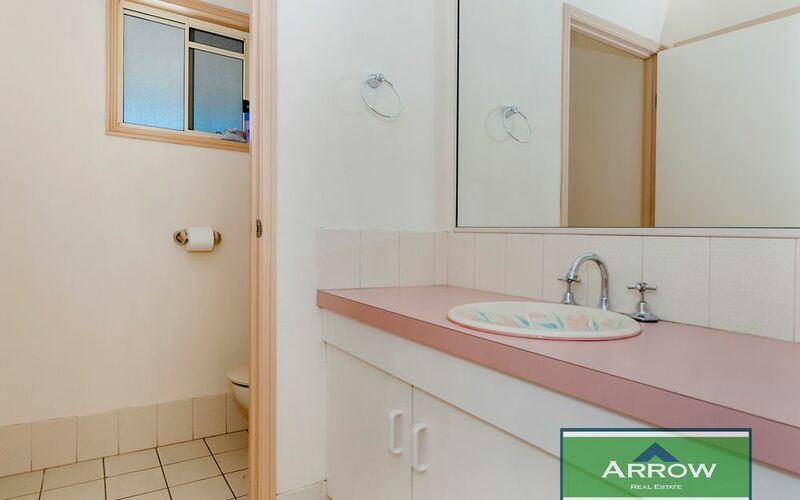 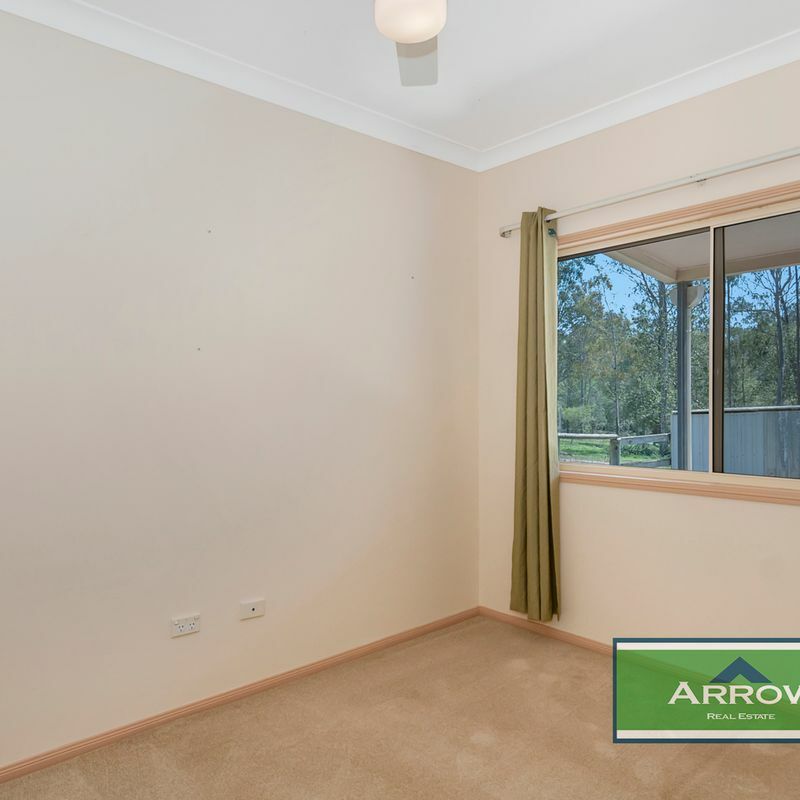 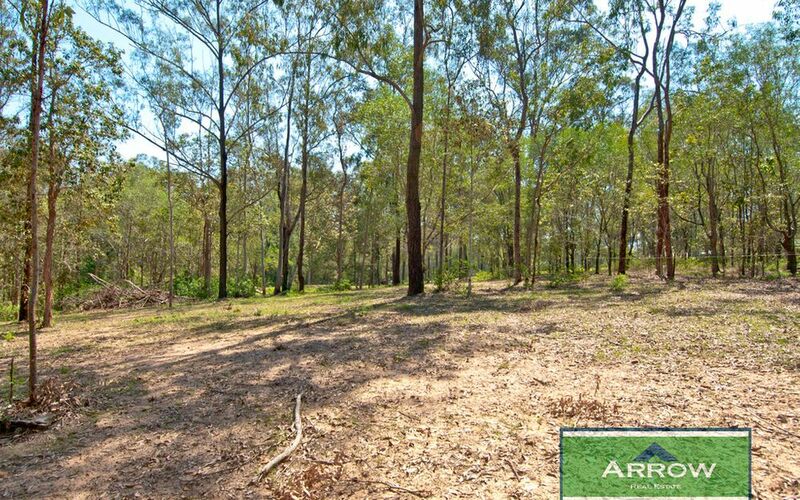 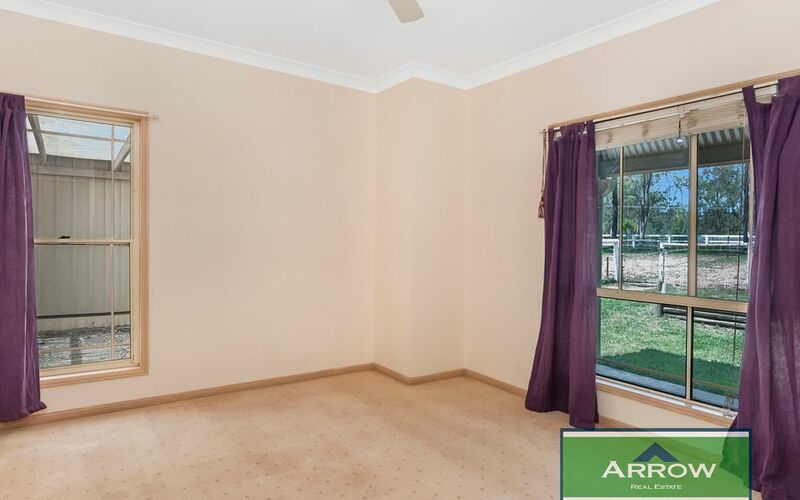 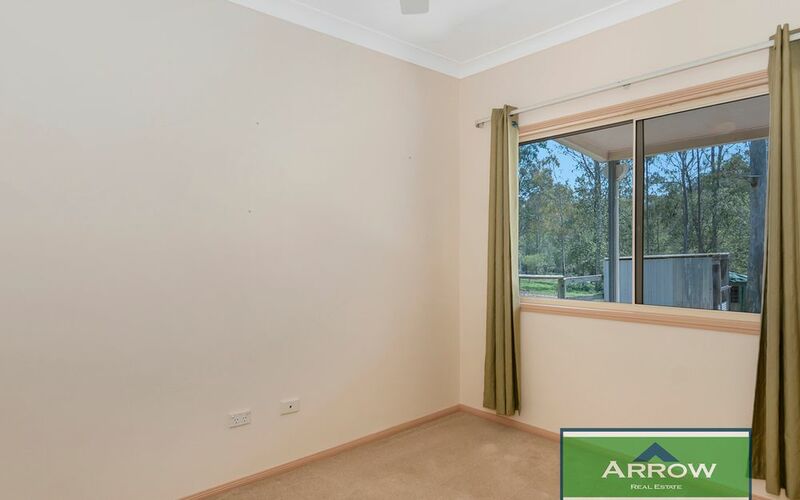 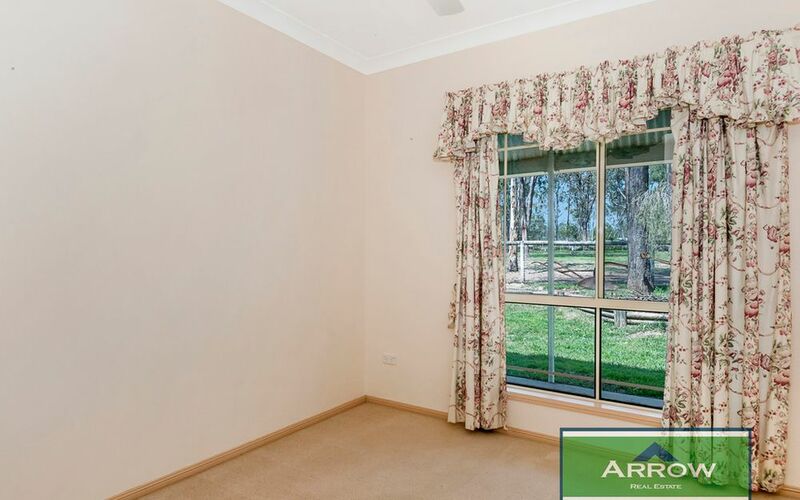 A lovely front and rear verandahs area offer plenty of shade as you over look the gently sloped land with a small dam area and lightly treed gully. 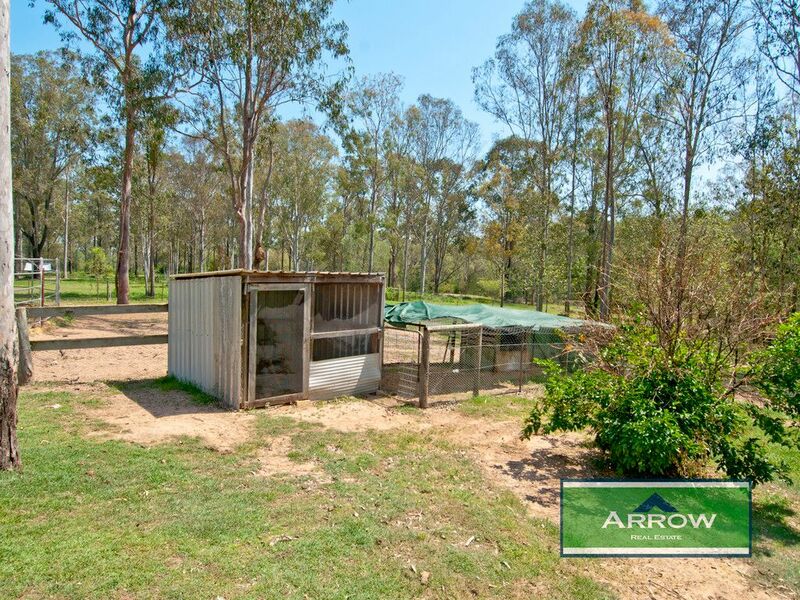 A two bay powered colorbond shed allows for plenty of storage and car accommodation. 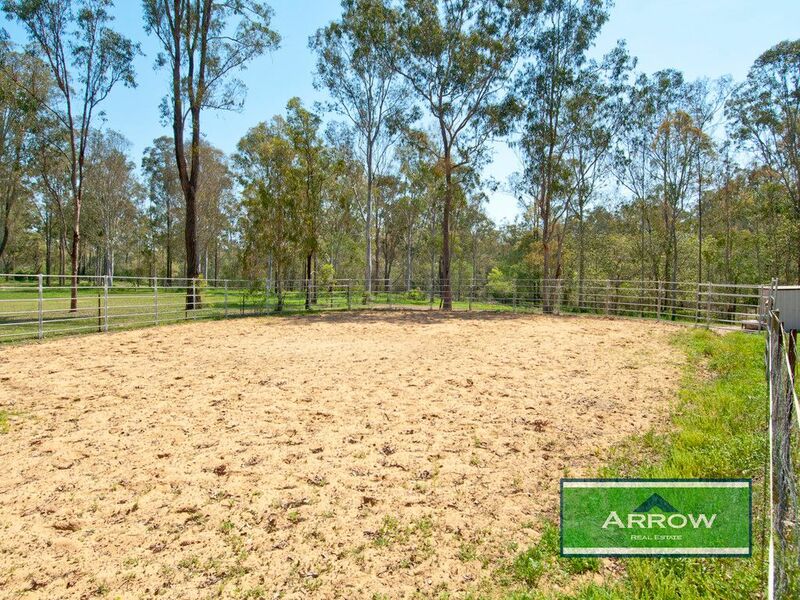 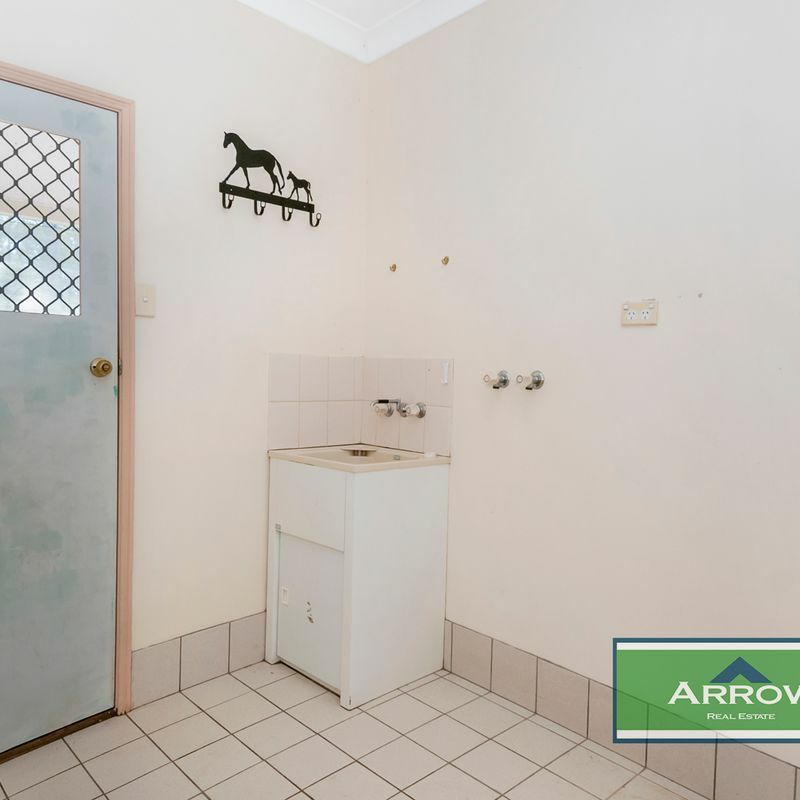 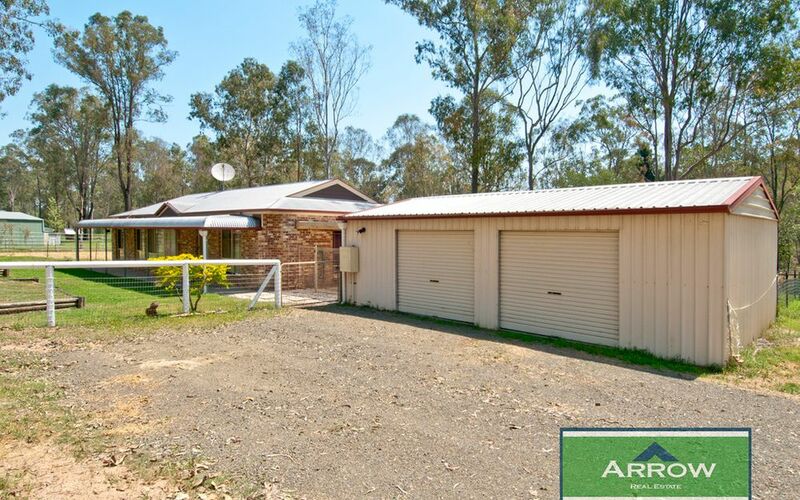 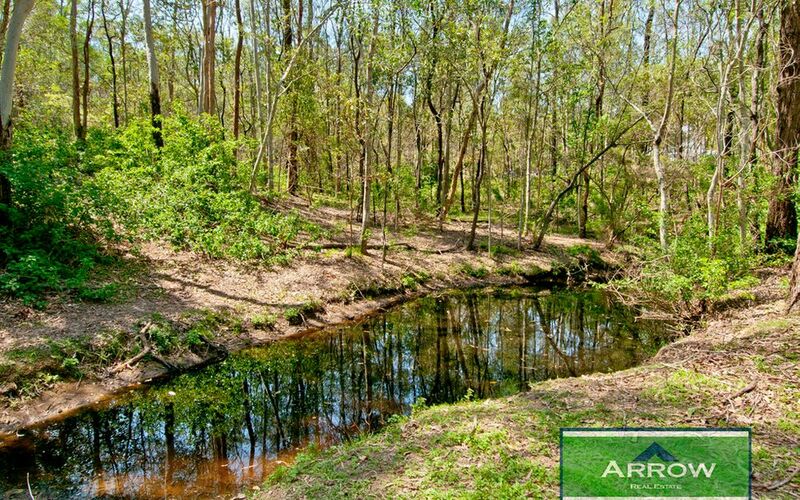 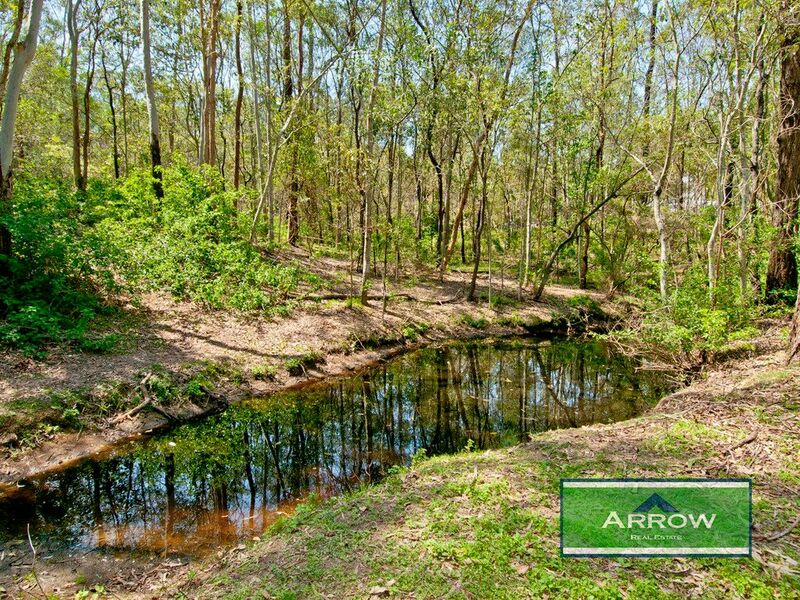 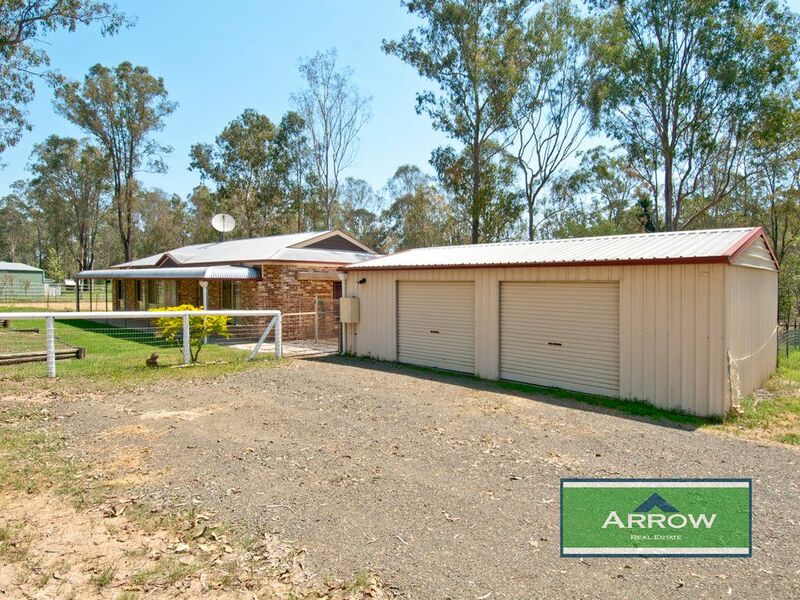 This property is set back from the road and has a generous entry off Teviot Road and is perfect for home business, horses and those looking for a well located acreage property.